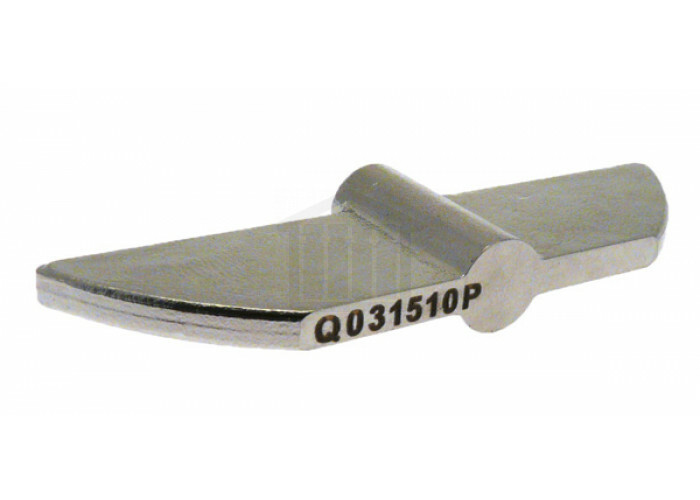 Replacement Paddle Blade for Distek Dissolution Testers. 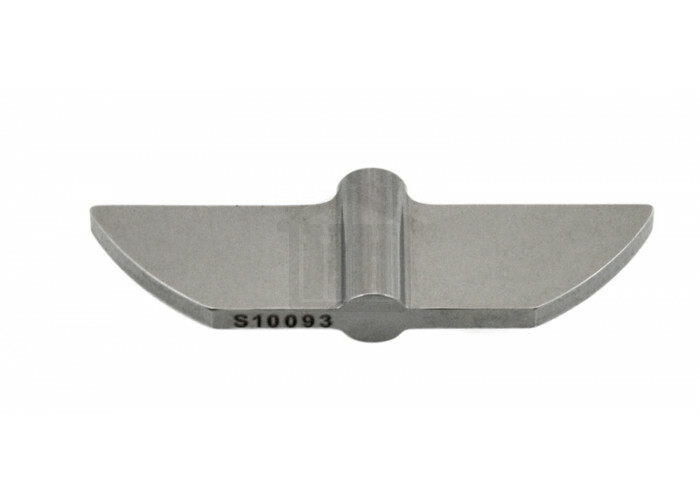 Use with SHFT16.5-DK. 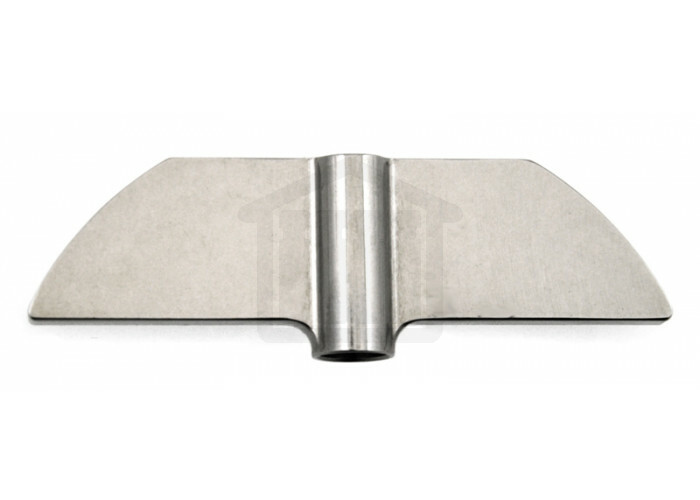 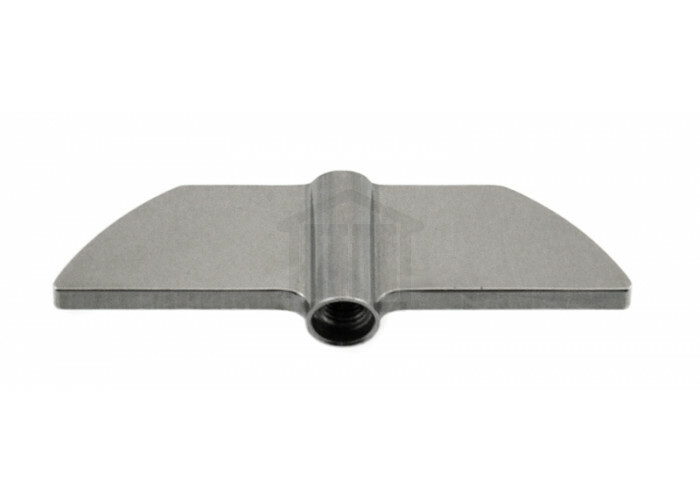 Replacement Paddle Blade for Distek baths. 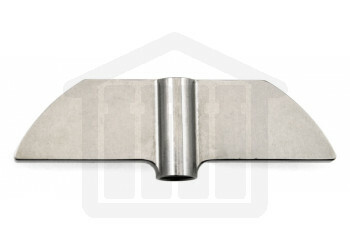 Existing blades can unscrewed and be replaced with a new blade. 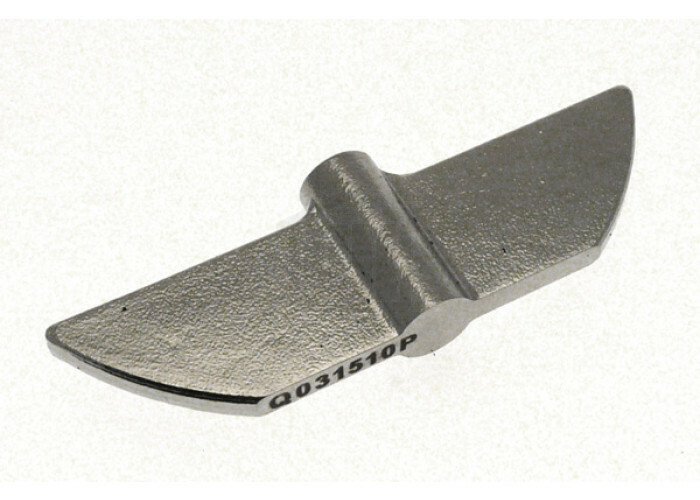 Ideal for scratched or damaged blades without having to replace the complete paddle and shaft.